A couple fight to save their marriage after the death of their daughter. Jon Simpson in Still Waters. 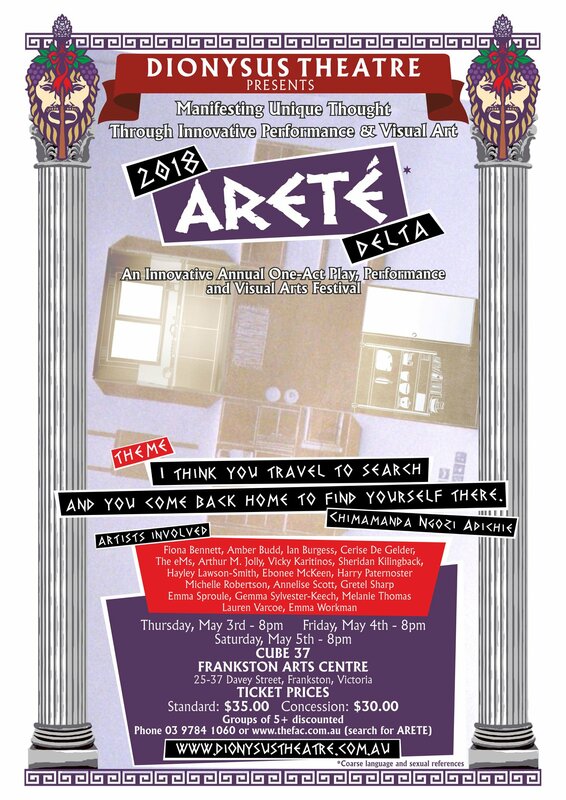 Dionysus Theatre's Areté Delta 2018 Theatre Festival at the McClelland College Performing Arts Centre in Victoria, Australia. "Still Waters" was inspired the nightmare every parent has at some point. Sometimes all you can do to shake it off is to trap it on paper. 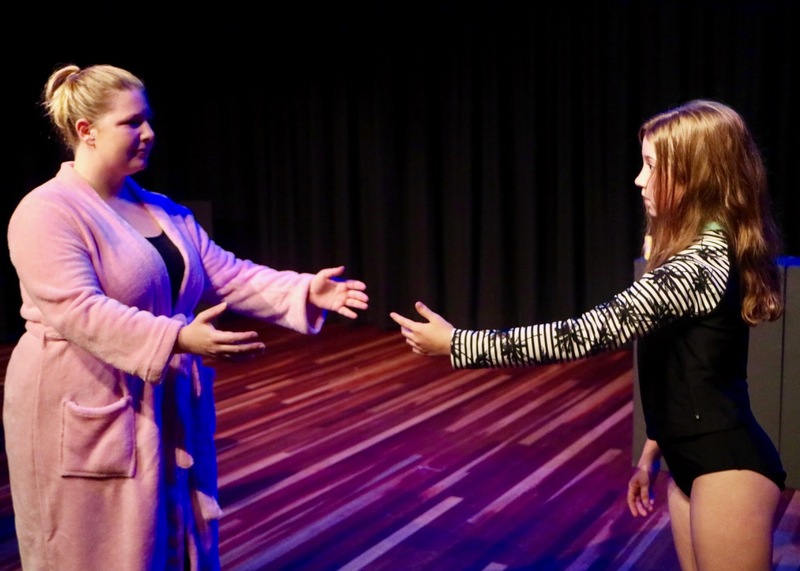 In the play, Gabrielle is troubled by haunting dreams after the drowning death of her young daughter. Raoul is equally distraught - but he's also ripped apart by the fact that Gabrielle dreams their daughter is a monster coming to get her. It's a fight between two broken, hurting people lashing out to try and handle their pain. 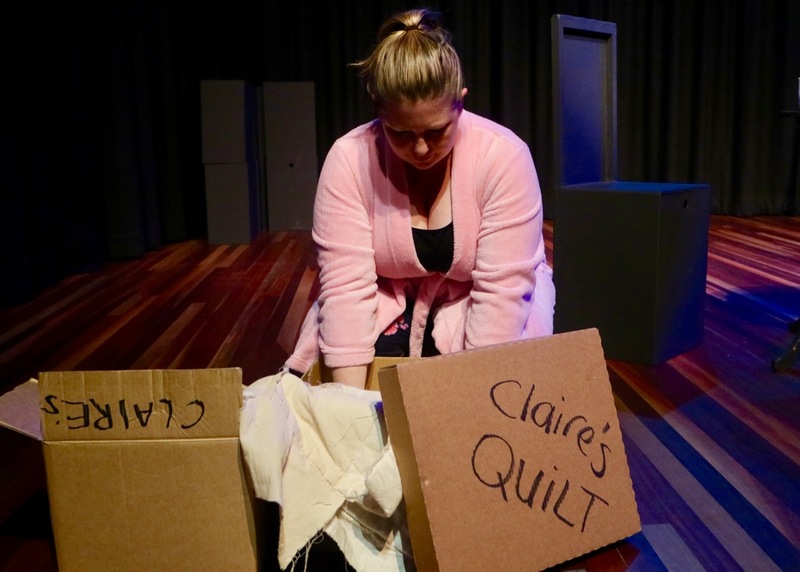 Still Waters, written by Arthur M. Jolly, ends Act One - a shattering story of a young couple that have lost a child, with neither having resolved their own pain and harboring resentment toward each other. Kate Hilgendorf and Jon Simpson are devastatingly brilliant in their grief. Kate Hilgendorf in Still Waters. Still Waters in Japan and Korea! 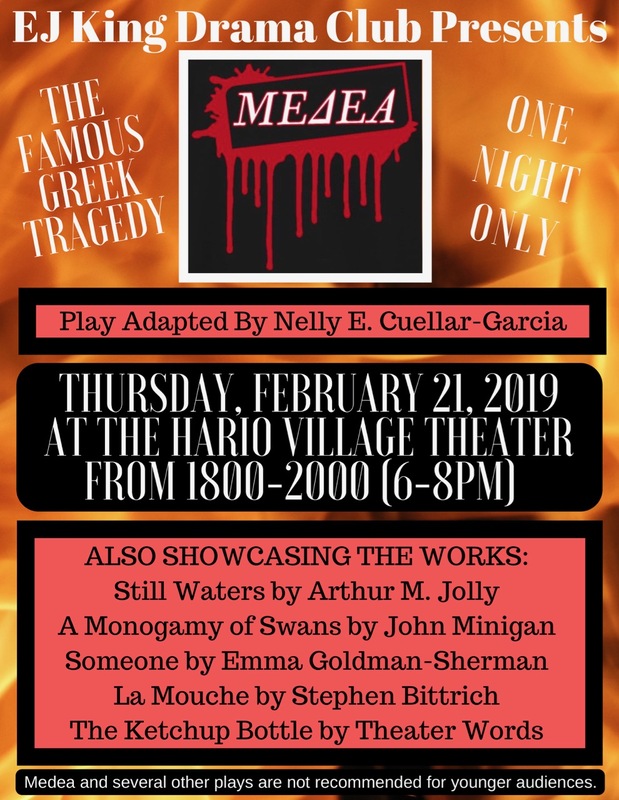 Still Waters will be performed by the talented students of the EJ King High School Drama Club on the Sasebo Naval Base in Japan on February 21st, 2019 - and they will be taking their production to The Far East Drama & Performing Arts Festival in Seoul, Korea, February 24th-March 1st, 2019. 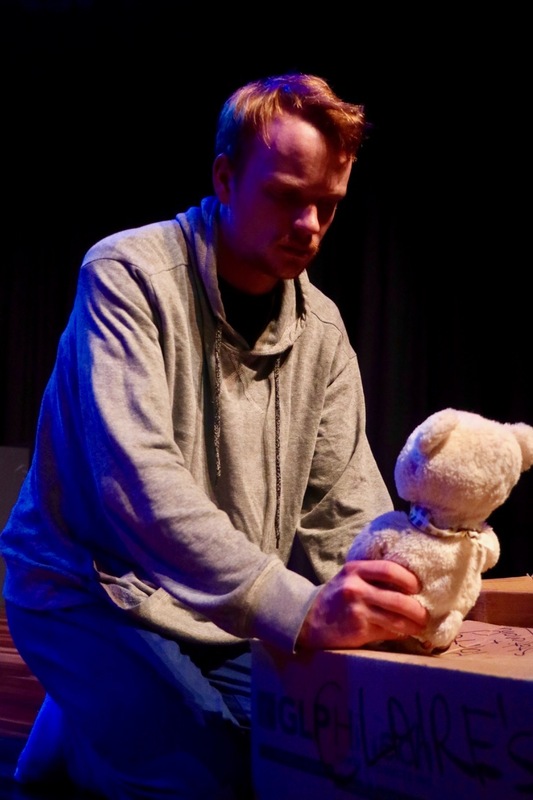 Still Waters premiered in Australia, at the Dionysus Theatre's Areté Delta 2018 Theatre Festival in May 2018 at the Frankston Arts Centre in Mornington Peninsula, Victoria, Australia. Contact me about producing this one!